These our our WARMEST and heaviest weight 100% cotton long johns. 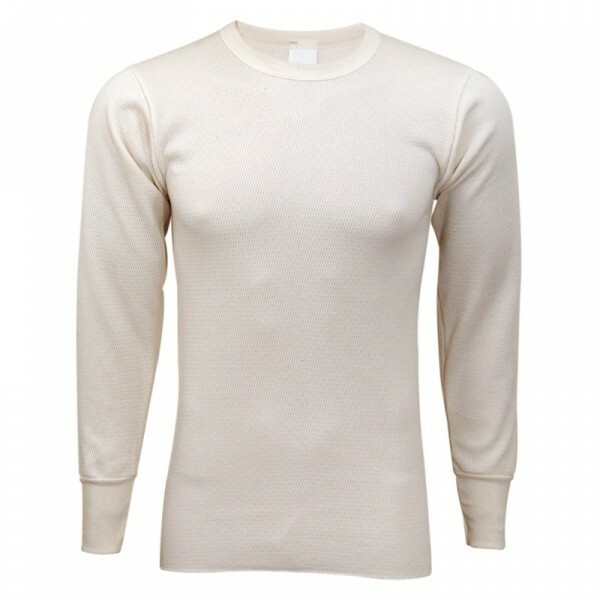 Soft, warm and durable, you will fall in love with these cotton thermals. 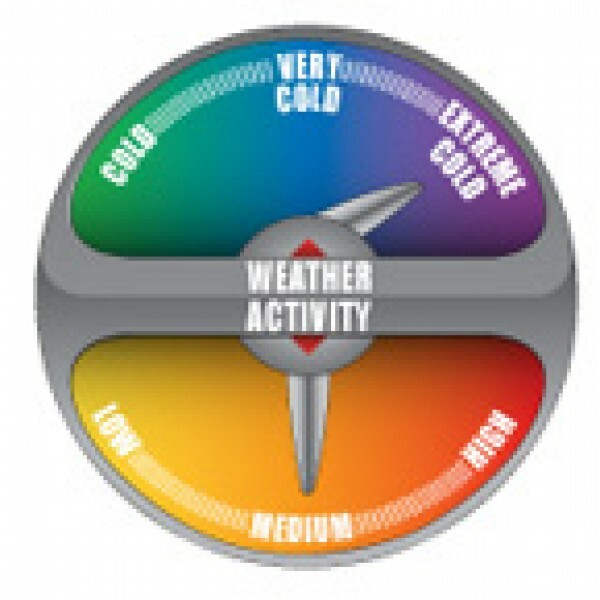 They are rated for extreme cold temperatures with no or medium activity. These thermals are preshrunk, but do still tend to shrink a little. We recommend going with the next size up if you are close to the next size up on our sizing chart to accomodate shrinkage from washing.